If you want to say the plural term for bar mitzvah, you use the word bney mitzvah. When a boy passes bar mitzvah, it means that he is a responsible man who knows the right and wrong thing. He has duties as a Jewish person. What about the custom of bar mitzvah? It is different among the Jewish communities. But most of them will prepare bar mitzvah a year before the actual celebration of the bar mitzvah. Find out Jewish religion facts here. 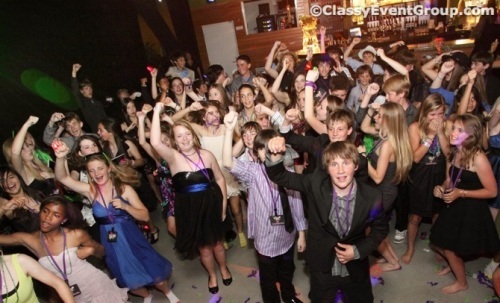 There are some adults who missed the celebration of Bar mitzvah when they were 13 years old. The adults can have the celebration later. People will call them bnei mitzvah. 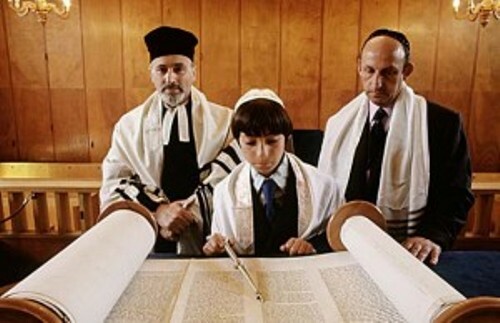 If you look at the meaning of bar mitzvah literally, you can translate it as son of the commandment. In Aramaic word, bar means son. The word is only used for the Jewish people. Based on the Hebrew and Aramaic languages, Mitzvah means commandment. 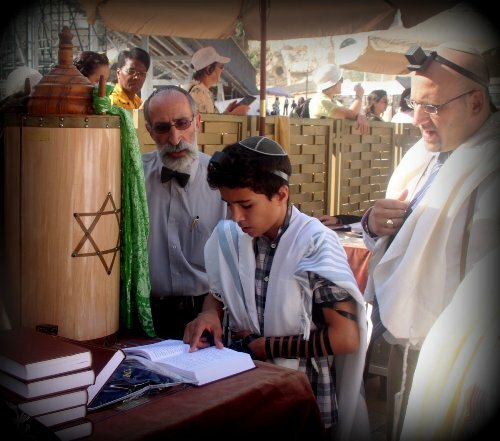 When boys have their bar mitzvah, they are ready to serve the obligation as an adult. The boys have the right to marry, to form contracts, perform religious ceremony and testify on the religious courts. Bar Mitzvah Facts 6: when is the celebration? The celebration of bar mitzvah will take place on the Shabbat day which is closest to the 13th birthday of the child. But the plan for this celebration is prepared by parents and families a year before the actual 13th birthday of the child. During the bar mitzvah celebration, the boys and girls will chant or read the b’rachto over the Torah. In that week, they also read a section from the Torah. Then they will read b’rachto for the haftarah and read the section from haftarah. This celebration is closed when the boys and girls deliver a sermon. Aliyah is an important term in bar mitzvah. It was derived from the Hebrew language which means going up. It is used to depict the immigration act for Jewish people to Israel. There are several aliyah occasions in Jewish custom. The torah service includes an impending marriage, birth of a child and illness recovery. Many Jewish families decide to celebrate the bar mitzvah in the synagogue. They consider it as a most proper setting. But some families decide to travel to Israel and visit the Western Wall in Jerusalem. They do it for simcha celebration. 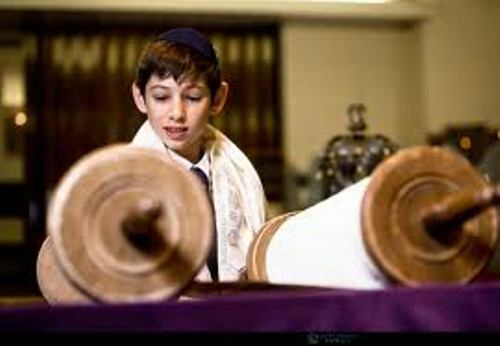 Are you fascinated with facts about Bar Mitzvah?